» soapUI perspective not available. 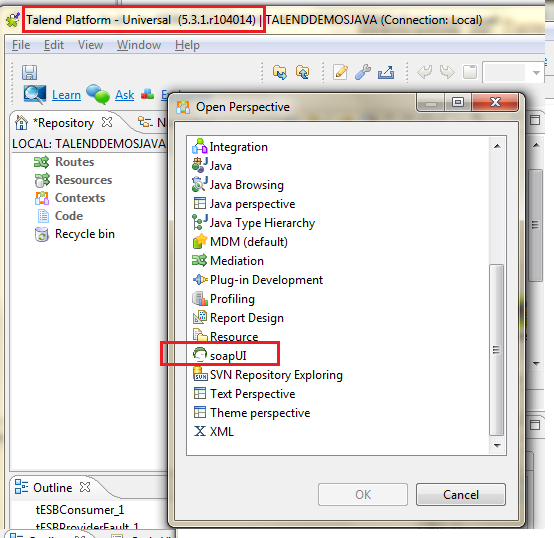 I have recently downloaded the latest Talend Open Studio 5.3.1 for ESB. I was watching an online video about using SOAPUI for testing Web services. 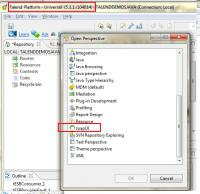 In this video the user talks about opening the soapUI perspective. However I don't find this perspective in the downloaded version. How can I get it installed? Or is it available only in the enterprise edition? Re: soapUI perspective not available. 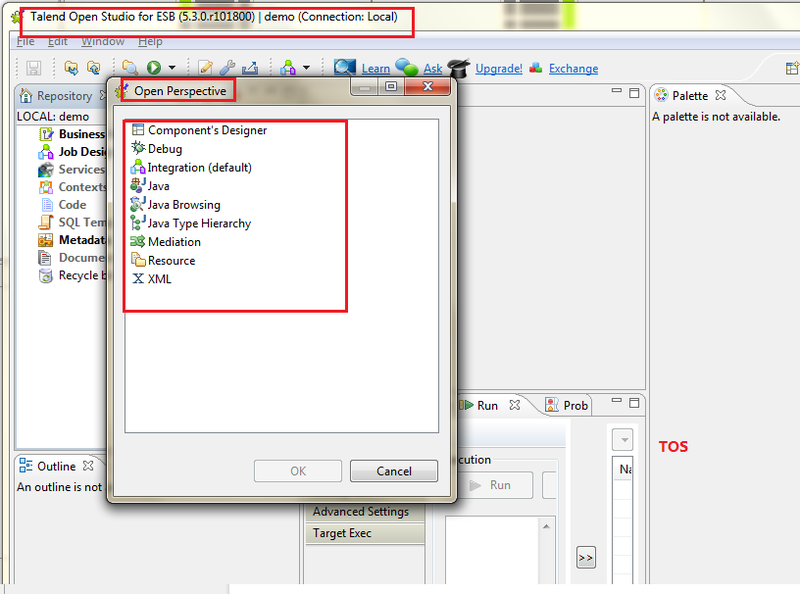 I have enterprise edition 6.2, But not able to see soapUI perspective.